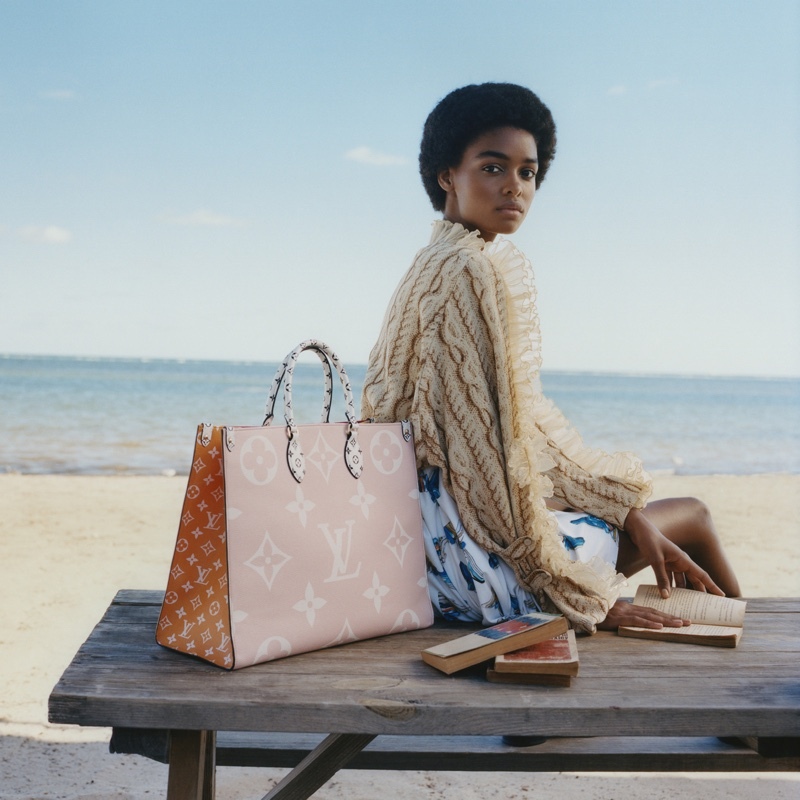 Louis Vuitton spotlights a new capsule collection with its summer 2019 campaign. 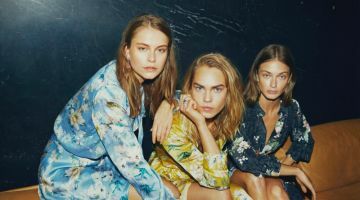 Set on a sunny beach, the images star Rebecca Leigh Longendyke, Blésnya Minher and Sarah Dahl lensed by Stef Mitchell. 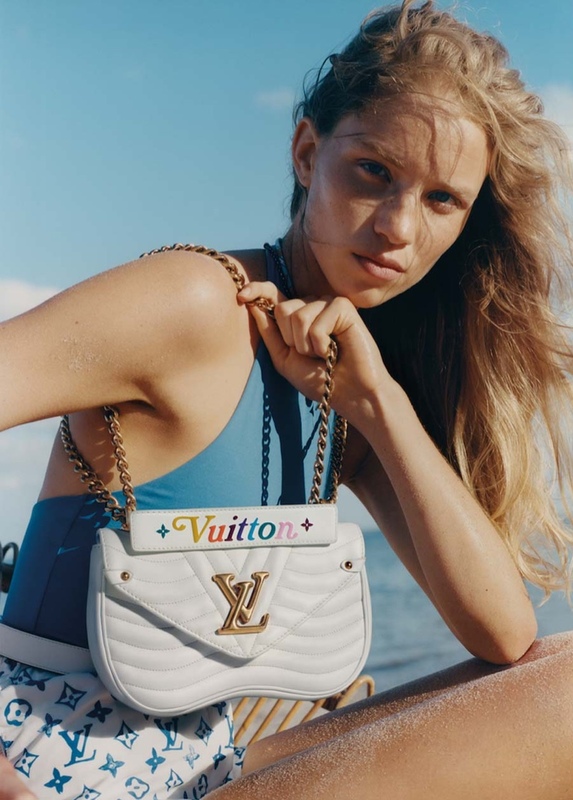 The capsule collection comes in vibrant colors with enlarged versions of LV’s iconic logo. Different silhouettes include the Bumbag, Speedy, Onthego and Neverfull take the spotlight. Marie-Amelie Sauvé styles the shoot with hair by Shay Ashual and Gucci Westman on makeup.